What forces molded the universe? Are those forces still at work, removing, changing, or adding heavenly bodies even as we gaze upward? Will humanity, and Earth itself, one day be gone? Are we alone? In an era when science journalism is perhaps more thorough and ambitious than ever before, fascinating explorations of questions like these seem available to us almost every day - provided we have a working understanding of the scientific theories on which they're based. 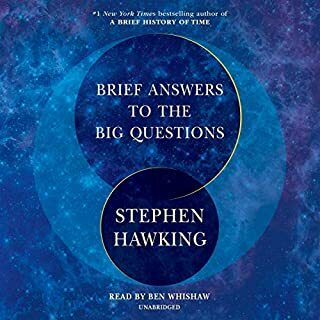 Discover the answers to these and other startling questions about the cosmos with My Favorite Universe, a spirited and intellectually engaging journey through the cosmos and its history, from before the big bang to the likely ways in which Earth, and perhaps the entire universe, might end. 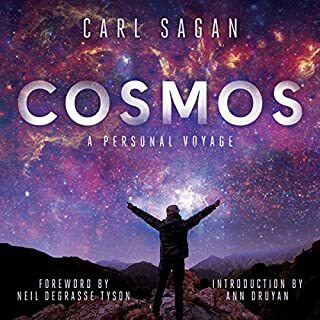 In this lecture series, Professor Neil deGrasse Tyson, the astrophysicist who directs the nation's most famous planetarium, makes that understanding available to anyone. 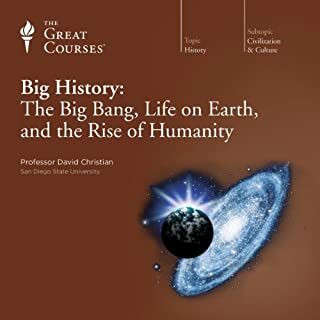 Explore how black holes are formed, how asteroids move through space, why the odds seem overwhelmingly in favor of extraterrestrial life, and much more. With the foundation provided by this magnificent course, the realities of the universe will be revealed in stark - and often violent - beauty. 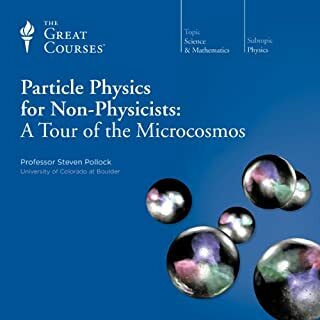 This course, together with "The Inexplicable Universe", are among my favourite ones. 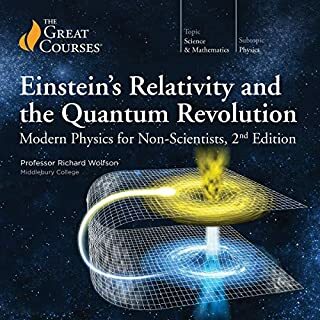 Professor Tyson is not only a great scientist, but also an amazing lecturer. He captures your attention right from the start and leads you deep into the Universe and its mysteries. The course is definitely worth your credit. Neil is a great story teller, and really paints an intriguing picture of the subjects covered. The depth of topics covered is probably more at the high school level not at the University level. However, the range is great enough that unless you're really in to astrophysics you'll probably find a lot that you didn't know. I really appreciate how Neil discussed the topics, and so I really wish that the lectures went more in depth on each subject. 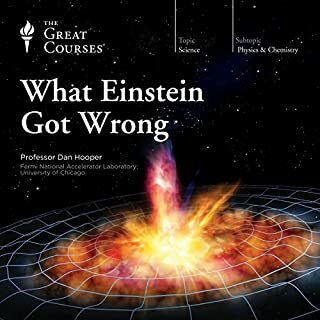 As they are, it's more a sampling of a lot of topics related to astrophysics and space in general. 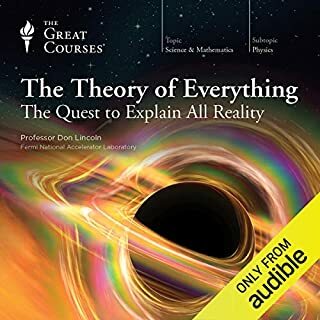 It's mainly for those of us who haven't done extensive reading on the subject but want to learn the basics of Cosmology (not Cosmetology), the origin and evolution of our universe. 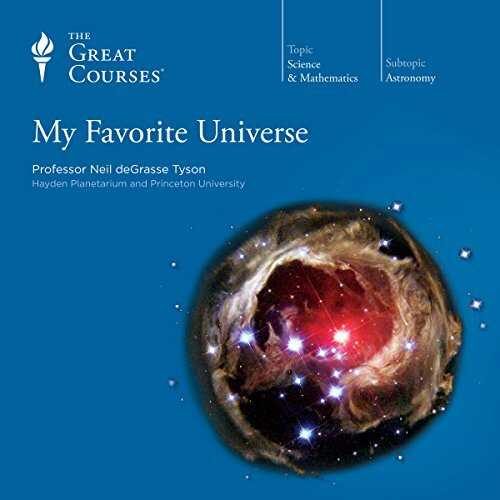 'My Favorite Universe' is a short, easy listen with which I was never bored for even a moment. Neil explains his subject material in a simple and easily understandable manner with plenty of humor dispersed into it. 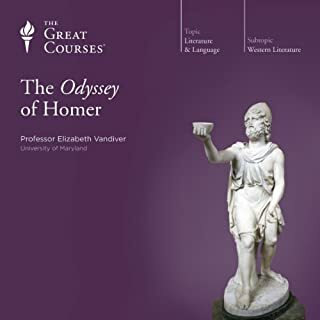 As a previous reviewer stated, he has an unusual voice cadence that takes a bit to get used to, but I like it, as his excitement and enthusiasm clearly shines through. 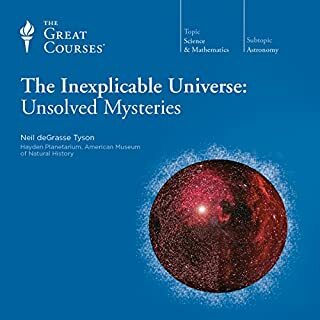 If you ever wondered what the Big Bang theory was (not the tv show), what exactly are black holes, are we going to be destroyed by a meteor or asteroid, is there likely to be other life in our universe, are there other universes, and just how do we know all this stuff--this is surely the book for you. So, step away from that fiction for just a moment (only 6 hours), and get yerself educated! You can even use this information as a conversation starter. Neil makes learning fun. Basic information, pretty well presented. 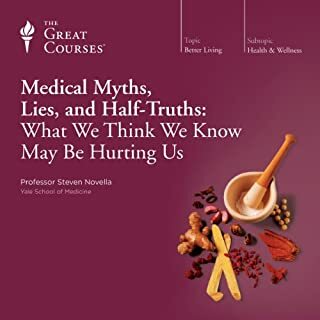 A very interesting lecture but rather basic in the information presented. 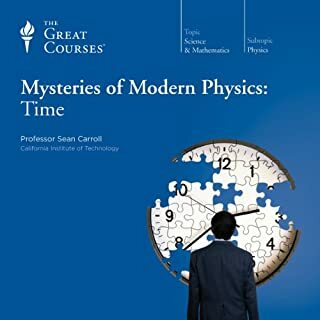 I had been exposed to most of it in high school and college physics and astronomy classes. 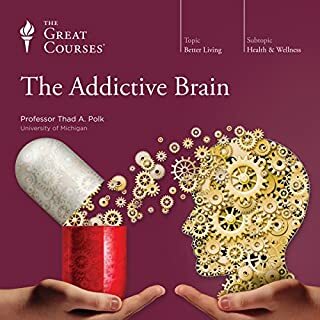 If you haven't had that yet, then it is an excellent introduction to all the concepts. If you are looking for more in-depth explanations, then you may want to look elsewhere. Nonetheless it still a good course. I will probably listen to this again just for the entertainment. always a fun listen when the man himself does the talking. Some of the material you may have read or watched already but there are some nice touches here that still make it a good listen. I loved how simply and clearly concepts were explained in the lectures. 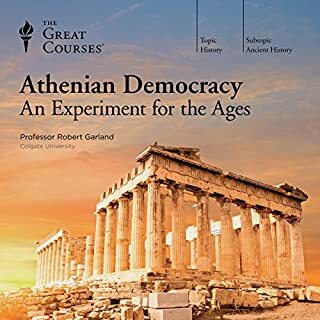 This series was very interesting and informative to me. 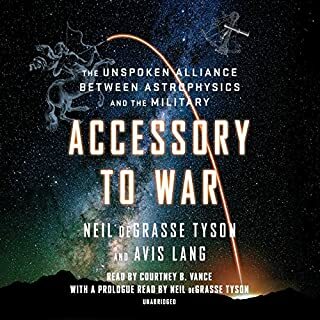 I hated how Professor Neil deGrasse Tyson let his voice trail off to practically a whisper at numerous key points. He varied from an excited loud voice to a calm quiet voice that was barely audible to my old ears. I listen as I drive. Road noise frequently drowned out the professors voice while at other times he was much too loud. This is a 4 star story with a 2 star narration. Eliminate the too-soft voice and this is easily a 4 star narration. Tyson's cadence is sometimes difficult to follow, but the story he has to tell is mesmerizing. A layman like myself can learn about our environment and it's place in our universe. 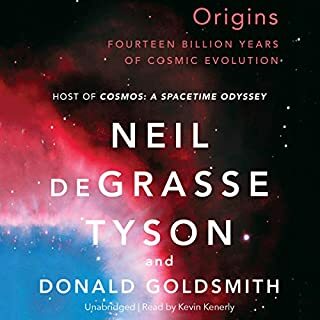 NDT makes a wonderful narrator but the series is quite short. would listen to this more than once. easy to understand, however if you get distracted for a few minutes and tune back in you may get a little lost. As information is consistantly built within each lecture. 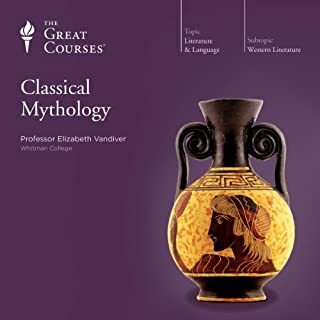 This course is nice on a long boring drive through farmlands. 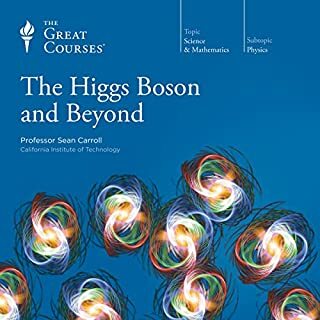 As much as I enjoyed learning about everything Professor Neil taught in this course, it doesn't seem like this was intended to be an audio-only experience. There are innumerable times during the lectures where there are long pauses in his speech, and he frequently seems to be pointing to some diagram or something visual. This would have worked much better as a video lecture. 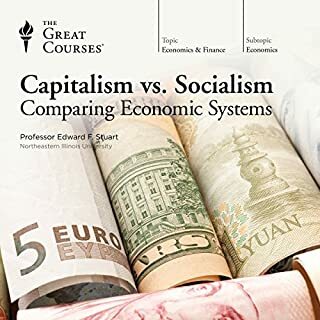 Aside from that rather prominent flaw in the presentation, the concepts are fascinating and he does well in explaining them.